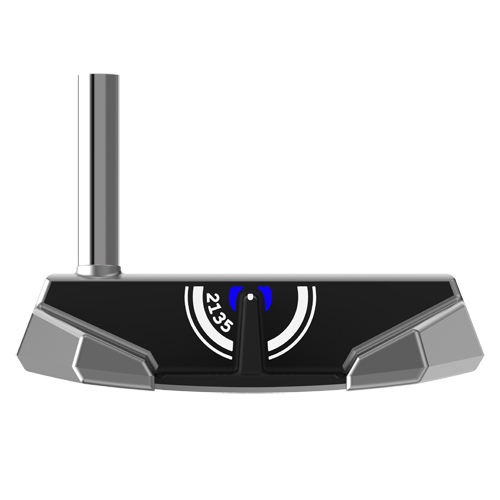 When you hit the center of the putter face, you achieve maximum ball speeds. 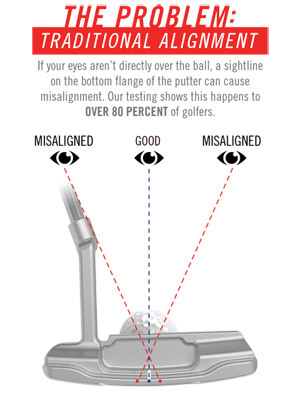 But when you miss the center by even a little bit, you lose ball speed and as a result, you will leave putts short. 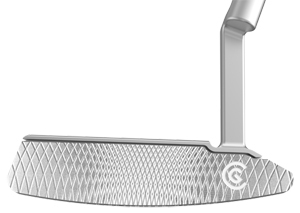 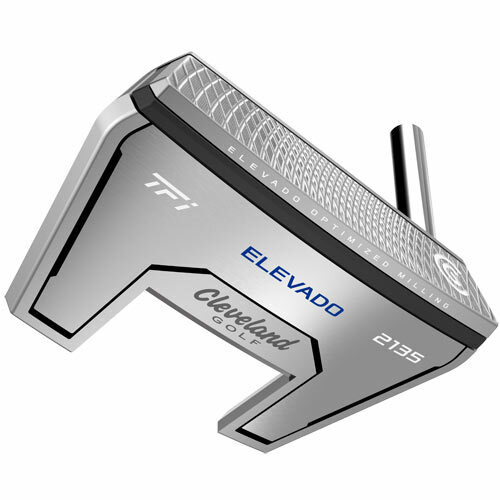 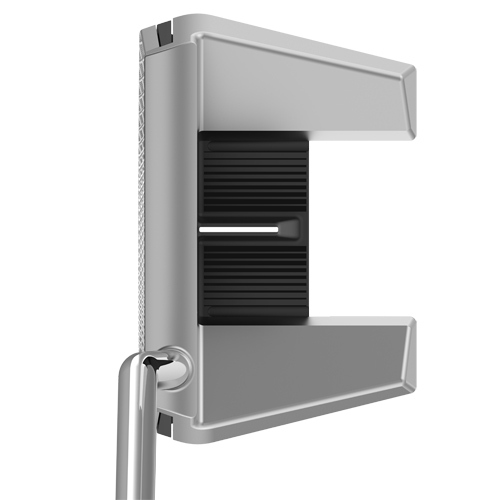 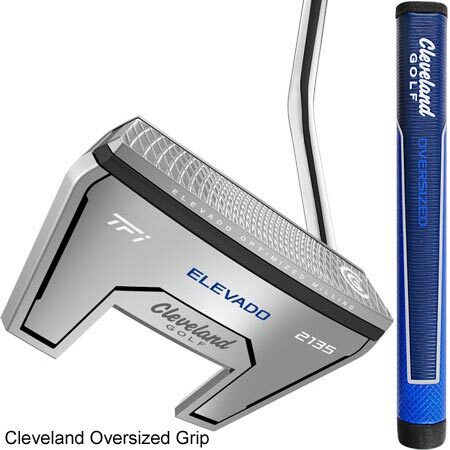 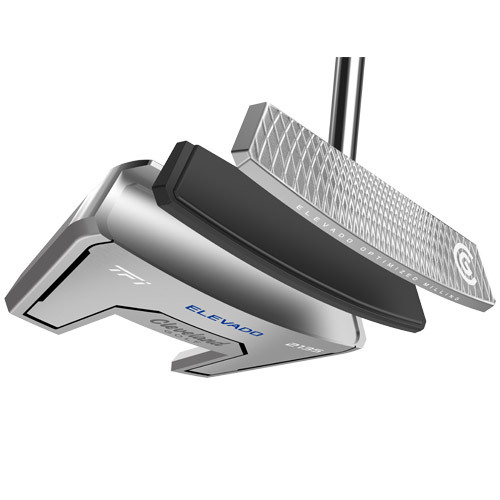 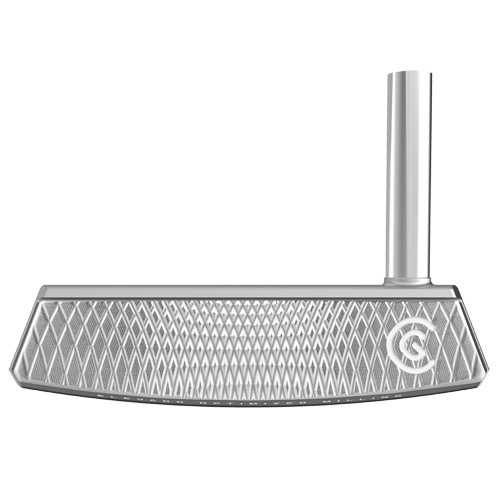 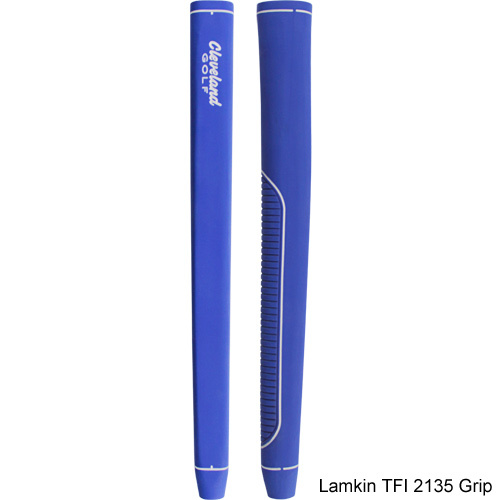 The distance short depends on the CG and MOI of the putter head. 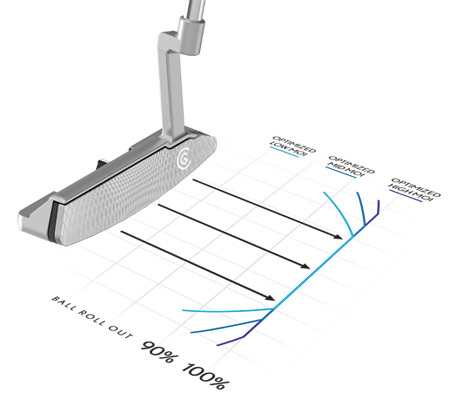 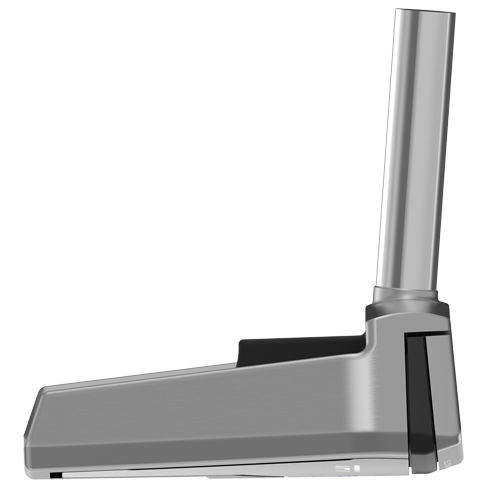 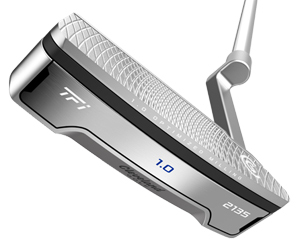 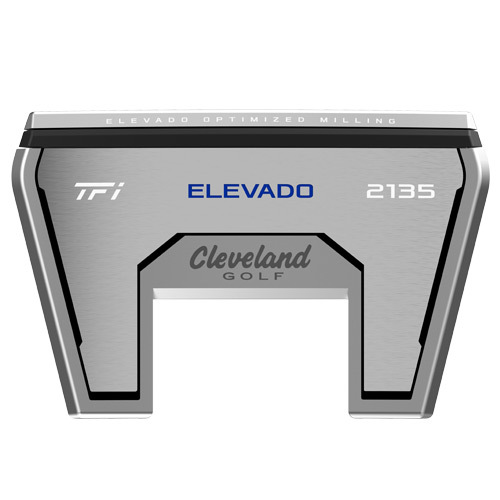 By optimizing the face milling for each putter head, we can normalize the ball speed across the face. 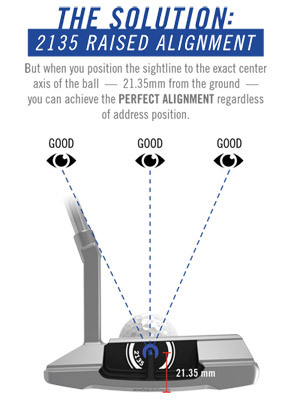 This means that if you miss the center of the face, you will maintain ball speed and hole more putts. 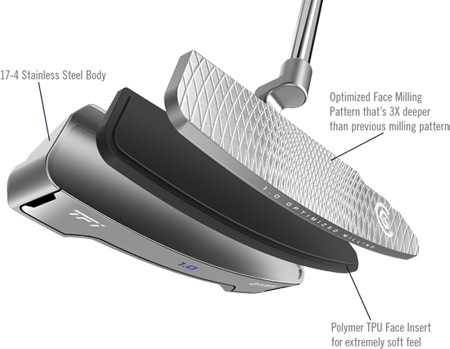 Each model’s face is uniquely optimized to provide consistent ball speed. 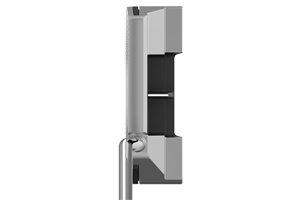 THIS COMBINATION YIELDS ONE OF THE SOF TEST FEELING PUT TERS ON THE MARKET.